Blogging 101: Why Choose WordPress? Guide for Formatting Your Blog’s Photos and Images ~ Faster Loading Times Guaranteed! Are Corporations Killing Mom Bloggers? 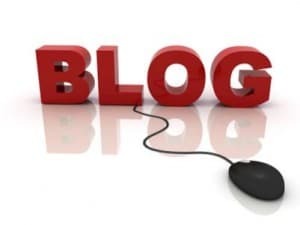 Thanks so much for featuring Blogelina – I’ve been having a great time this week working more with StumbleUpon and have already found so many amazing new blogs to follow and connect with!